Premium quality PVC finger rolls Nylon gusset for ventilation Sponge-padded mesh back for better fit.. This pair is made from high quality material with a natural cup and palm design. 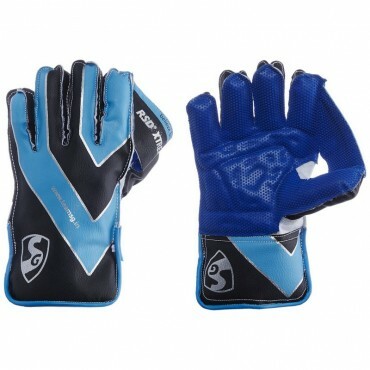 Available in sizes ..
Hilite is one of the premium quality pair of professional wicket-keeping glove The glove is made fro..